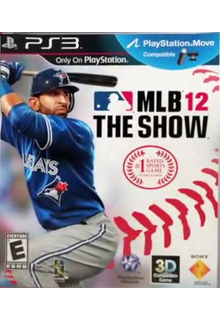 Sony has officially dropped the price of MLB 12: The Show - PS3 (In stock usually ships within 24hrs) by $20 from $59.99 down to a new low price of only $39.99. Considering this game is touted by most as the best baseball video game on the market sure makes this deal even sweeter. Look for more price drops and sales soon!